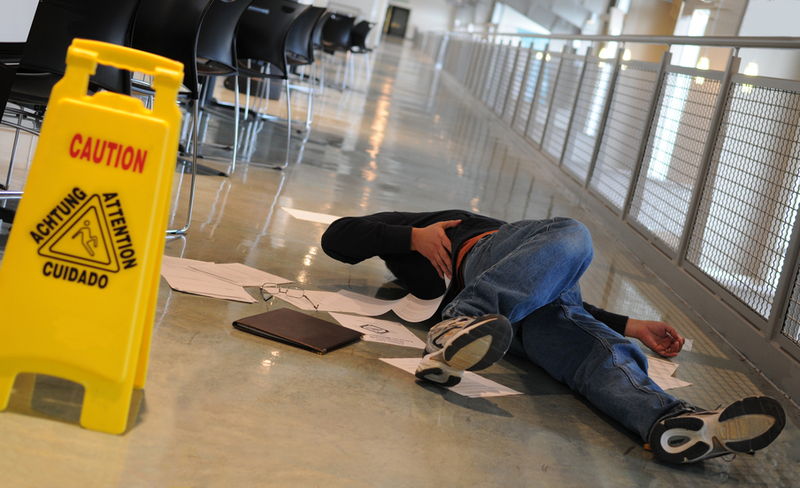 Persons responsible for the conditions on land and in buildings have a duty to people entering the land or building to avoid creating or allowing conditions that cause injury. The degree of responsibility depends on whether the injured person is present for the owner’s purposes or with the owner’s permission, or is a trespasser. Many accidents that occur on other peoples’ property happen because of negligent conduct by the property owners or individuals who were entrusted to care for the property’s upkeep. At Cederberg Law, Boulder Premises Liability Attorney Luke Cederberg handles injury claims from offices based in Boulder, Colorado. For more information about your case, contact Cederberg Law for a free consultation. The concept of premises liability is very broadly defined and can include not only the owner but also someone who creates a condition or conducts an activity on the land. Owners may remain responsible even if they have contracted with someone else to maintain the area. Hazards arise in many forms. Common scenarios are misplaced merchandise in stores, spilled merchandise, clutter, objects or equipment left in public access areas, active operations in areas where customers are present, falling merchandise in warehouse-type stores, accumulations of ice or snow, poorly maintained areas with potholes or cracked concrete, slippery flooring material, poorly maintained or out-of-code steps, and open trenches in construction areas. It is crucial that the condition that caused the fall be documented. If it is a transitory condition such as ice or snow or work in progress, it may be possible to get someone to photograph or videotape the area before the condition has been substantially changed. The widespread use of video surveillance cameras provides powerful evidence. Surveillance cameras often capture not only the condition that caused the fall, but also the fall itself. The issue here is preservation. Videos that support the claimant have a tendency to disappear. Many merchants retain videos for only a short period of time. Prompt written notification of the incident and prompt written demand that any video recordings of the area be retained is essential, even if the merchant or its insurance company fills out a report of its own or denies the existence of video surveillance. In slip and fall cases involving ice and snow, a key factor is whether the accumulation results from a condition such as poor drainage that the owner had an opportunity to correct. In these situations, dangerous conditions may recur and can be documented. Boulder Premises Liability Lawyer Luke Cederberg has successfully handled dozens of slip and fall injury, homeowner negligence and premises liability cases, using evidence such as store surveillance videos, construction plans, expert architectural analysis, company accident reports and building codes. Contact Cederberg Law or call 303-499-0449 for a free consultation to learn more about your case.